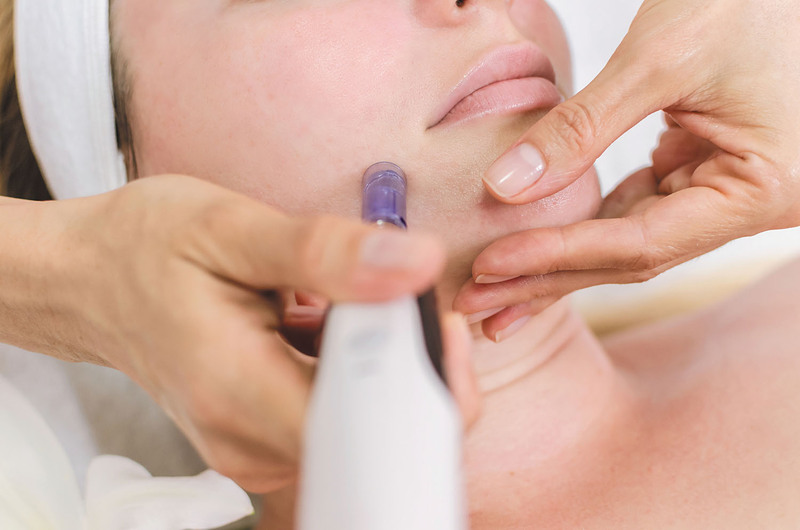 Microneedling was once viewed with skepticism, but it can be an effective procedure to improve the skin. If the idea of poking yourself in the face with tiny needles in hopes of improving your skin sounds a little bizarre to you, you're not alone. For years, the medical establishment looked at the practice, known as microneedling, with a leery side-eye. "I didn't take it seriously until relatively recently," says Dr. Kenneth Arndt, medical editor of the Harvard Special Health Report Skin Care and Repair and a founding editorial board member of the Harvard Health Letter. A lifelong habit of learning and engaging in mentally challenging activities seems to keep the brain in shape. Intellectual enrichment and learning stimulate the brain to make more connections, increasing the density of nerve-to-nerve connections. That means the "educated brain" may possess a deeper well of connections and be able to withstand more damage to the brain from a small stroke without causing loss of memory or thinking skills.